Peace of mind w/ these fantastic features ~ 15-yr warranty on basement foundation water proofing, 200 AMP service, Low E Vinyl windows, gas furnace & 14 seer central air, granite counter tops, stainless steel appliances, digital programmable thermostat, vinyl siding, 30 year Architectural shingles & everyone has an End Unit! Enjoy the Altoona Tax abatement. Bradford Ranch Plan. 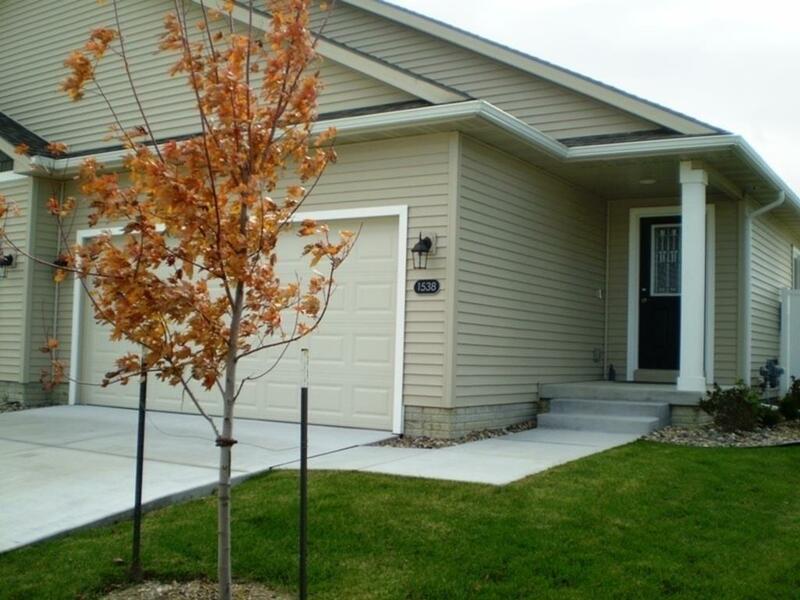 This townhome is complete and includes this December special. Acceptable offers written between 12/1/18 12/31/18 & set to close on or before 1/31/19 qualify for this special this special is on "this home only you will receive dollars toward a "Rate Buy Down please see the flyer attached to the MLS for all the information, Plus 1750.00 in closing cost, both with Hubbells preferred Lender - Plus Package 1 (GE frig, washer and Dryer) again see the attached flyer. See listing agents with any questions.